AFF manufactures precision screens for the powder coating, food processing, and other industries. 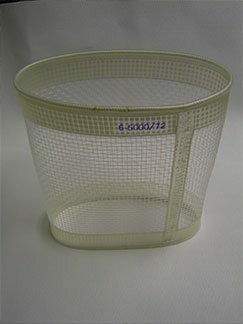 AFF supplies replacement screens for reel type sifters as well as square, rectangular, and circular flat screens. We offer a high level of expertise in sizing screens and understand how important it is to provide properly sized and tensioned screens for accurate separation especially when dealing with very fine powders. 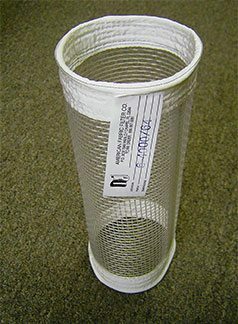 AFF stocks an extremely large selection of screening materials in order to meet the wide range of specifications throughout the marketplace.